A few women in the House really, really don't want Larry Summers as the new Fed chair — 38 of 'em and counting. 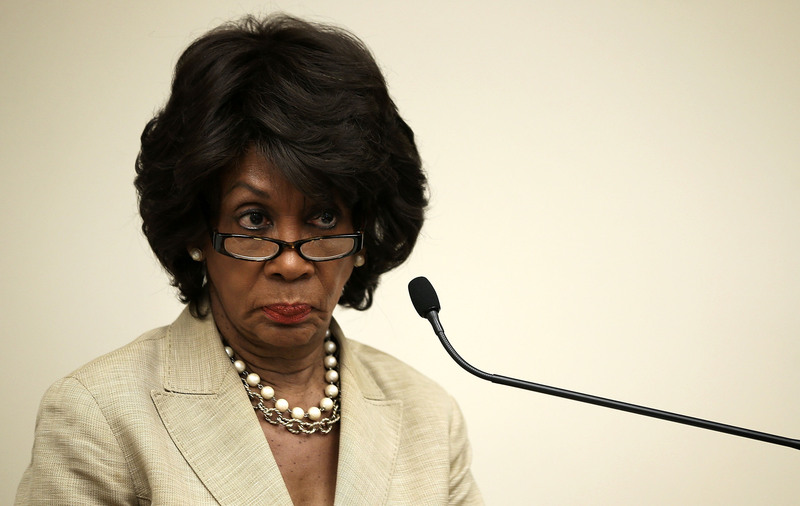 Of the 62 Democratic women in the House, 38 signed their name on a letter Wednesday circulated by Rep. Maxine Waters (D-CA), urging President Obama to pick Janet Yellen for the chair of the Federal Reserve. ...we request that you nominate Vice Chairman Yellen to succeed Chairman Bernanke. We are confident that she is the best choice to lead the Board as it continues to ensure the growth and stability of the American economy for the benefit of all. Wednesday's letter also comes on the same day that Obama met with Dems on the Hill, and was hit with negative feedback about Summers, who's currently the frontrunner for the job. This isn't the first letter of its kind to cross Obama's desk: About a third of Senate Democrats (whose support he'll need for the nominees' confirmation) signed onto another letter last week endorsing Yellen. Get excited for lots of back and forth — Obama isn't expected to name Bernanke's replacement likely until the fall.